Jobs – 5 new ! 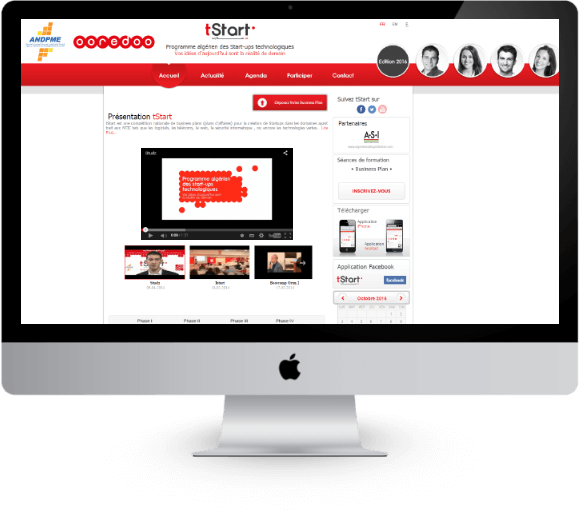 We create first class digital experiences with a unique approach through our fusion of strategy, design and development. Headquartered in Tunisia, Mdsoft is providing businesses and brands with innovative digital solutions, since 2005. 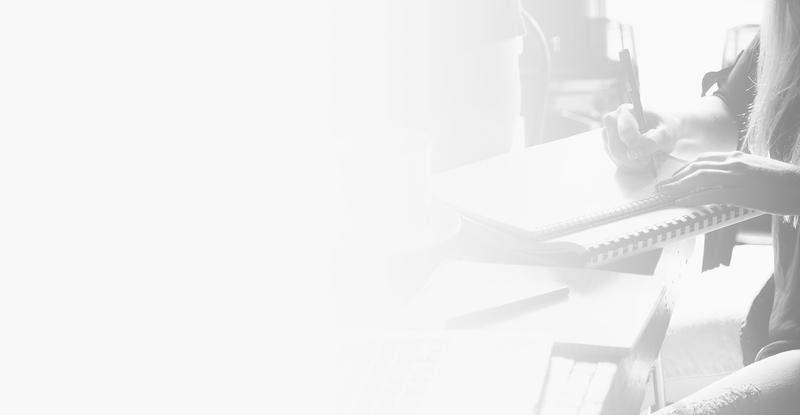 Our multi-skilled team includes marketing specialists, designers, senior engineers, mobile and web developers and data analysts. We never outsourced our operations, ensuring all processes from the first to the last step and we continuously focus on R&D to innovate and meet worldwide customers expectations. Mdsoft relies on well-defined Agile processes and Total Quality Management policy to ensure on-time delivery with the highest quality. 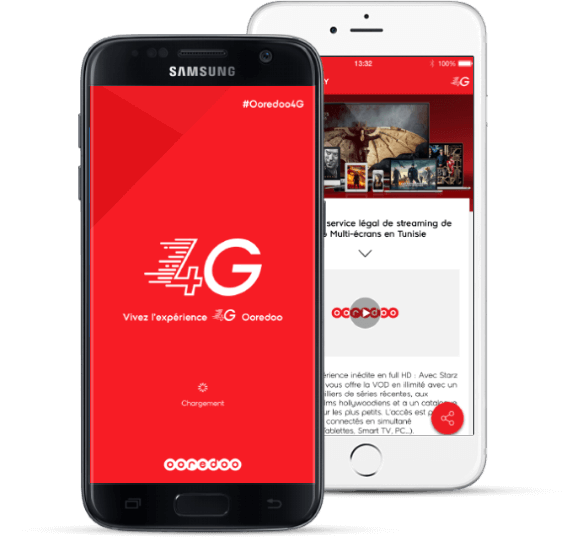 The multilingual mobile application (Arabic / French) for the Algerian operator Ooredoo who allows to follow in real time all the current events of the World cup 2014 with comments of the matches, results, videos replays and Goals in 3D. The production of the news and the comments of the real time matches were managed by the team MDSOFT. 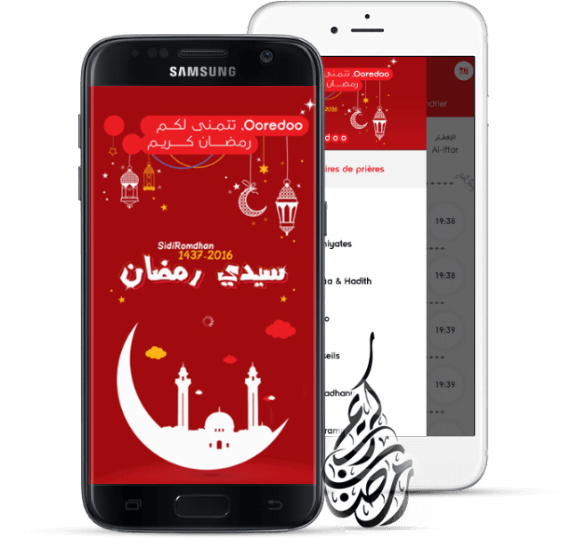 The mobile application dedicated to Ooredoo Tunisia 4G which contains promotional videos, data bundles, smartphones’s catalog, services related to 4G and Ooredoo shops location with itinerary. 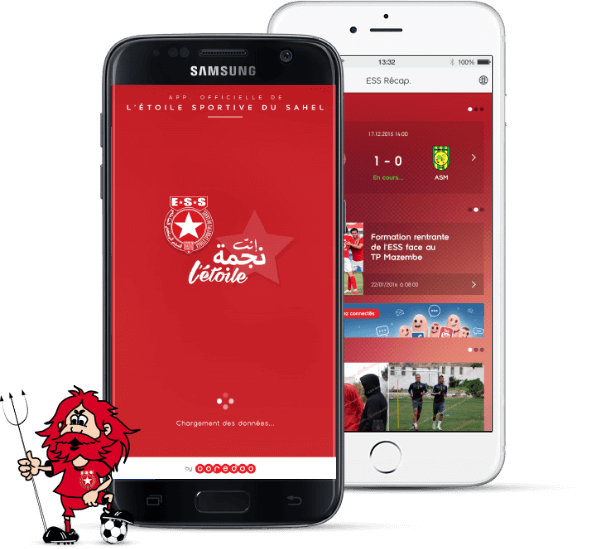 Multilingual mobile application (Arabic / French) sponsored by Ooredoo Tunisia and dedicated to the supporters of the Sports Star of Sahel (ESS) football team. 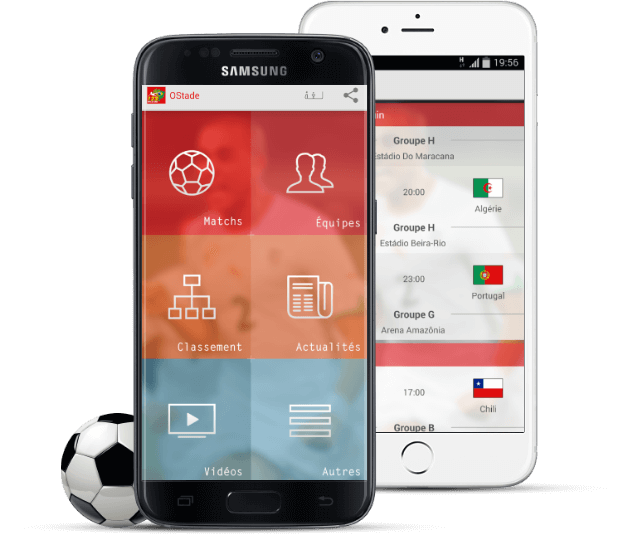 The application allows to follow all the novelties and the matches played by the team. 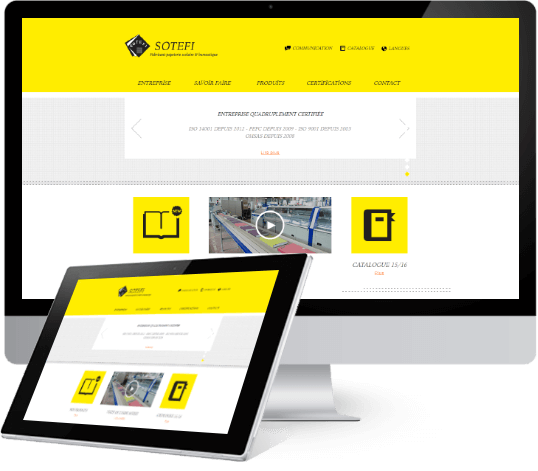 Sotefi is the leading manufacturer specialized in school and work stationery in Tunisia. 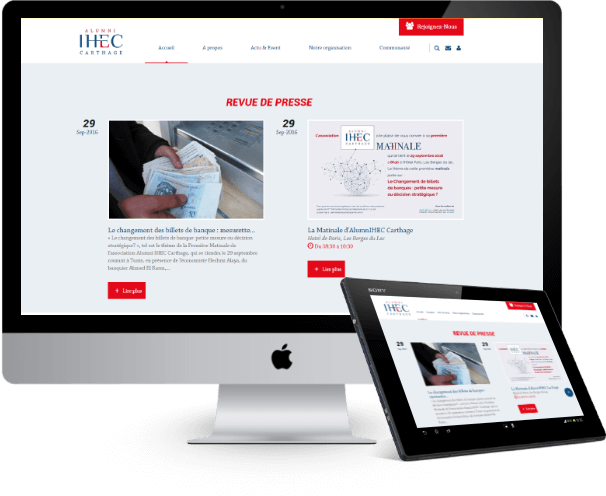 The “Algerian national contest of Business Plans” portal with a SaaS solution for submission and evaluation procedures of those plans.